The SPH400 series Laser Fume Extractor, Air Filtration System, is our most popular model for light and medium duty applications. It’s made here in North America, in Pointe-Claire, Quebec, Canada but has found its way to shops, labs, offices, workplaces around the world. 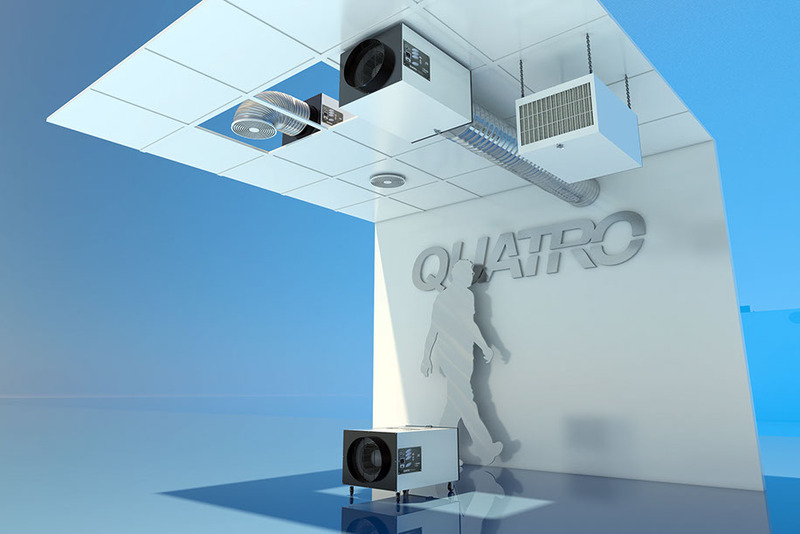 The Quatro Air SPH400 Fume Extractor and Air Filtration System is designed with up to 4 stages of filtration each targeted for removal of specific size particles and gases. The unit contains multi-layer knock out pad filters, Deep Pleated high capacity safety filters and a MERV 17 99.97 % HEPA filter. The HEPA filter is the last particulate filter in the sequence and it is designed to remove 99.97% of all particulate matter that is 0.3 microns and larger. This is the same type of filter that is used in hospital operating rooms. Please note as the filters begin to get dirty they also become more efficient making the system more efficient as time goes on. This occurs as it gets more and more difficult for the dust to pass through the filter due to the passages becoming smaller as they become filled with debris. The gas phase filter is quite large and 8” deep in direction of airflow. We have 26 different types of chemical media that can be incorporated into the chemical filter to address and deal with specific contaminants if required. Depending on the type of media the modules could weigh as much as 40 lbs. Our standard and most typical module contains a virgin bituminous coal extruded 3-4 mm carbon pellet. This carbon is ideal at removing many VOC’s and has a holding capacity as high as 25 % by weight. Initially the removal efficiency will be 100% for most VOC’s. Over time the mass transfer zone will travel through the chemical filter as it gets consumed. Unlike other systems that have a sprinkling of carbon our gas phase chemical filter is quite large and requires the use of high pressure blowers to overcome the resistance created by the deep bed chemical filter. Our blowers are capable of generating 90” water column of pressure. With this type of blower as the filters begin to get dirty and plugged we can still effectively overcome this increase in pressure. The system is equipped to advise you when the filters need to be changed. For more information, visit our webpage at : http://www.airpurifiers-r-us.com/laser-fume-extractor.html or contact us using the contact form below. Our BreathEasy Series air filtration systems, air purifiers, air cleaners come with – intelligent controls, digital speed control , audible and visual alarms, “Autoflow” feature – as debris starts accumulating in the filters, the air flow through the unit decreases. 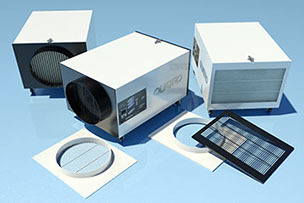 The “Autoflow” feature increases the motor speed automatically to increase air flow. 99.97% Certified HEPA Filters: Are very effective against viruses, bacteria, fungal spores and very fine particles. Call us for help with your product selection – 1-800-626-0664 or use the contact form below. For help with your product selection call us toll free at 1-800-626-0664 or fill up the contact form below. We will get back to you soon as possible. 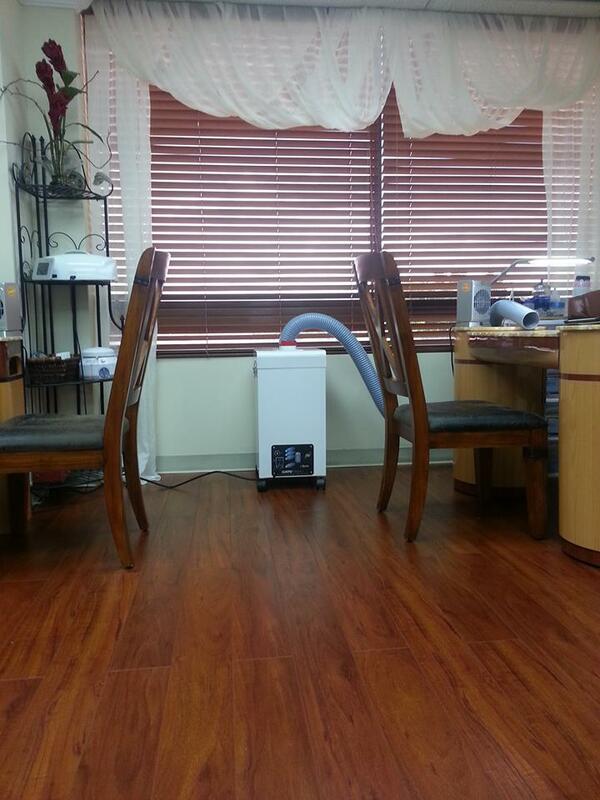 They have recently installed and are now using one of our SPH-400 series fume, odor, dust extractor, air filtration system. Contact us for help in choosing the right fume, odor, dust extractor, air filtration system for your needs.